WordPress, one of the most popular CMS platforms provides a lot of customization functionalities. Websites powered by WordPress have a clean User Interface and comes with many widgets which increase its functionalities. 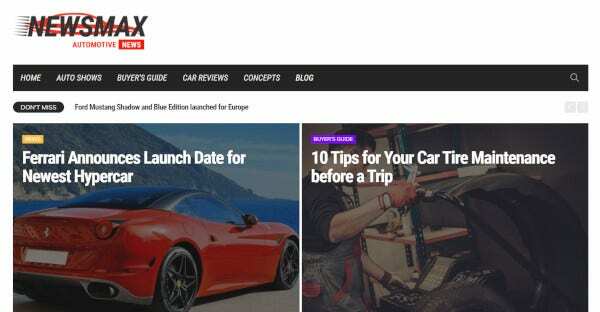 Here are 21 cars magazine WordPress themes and templates of 2019. 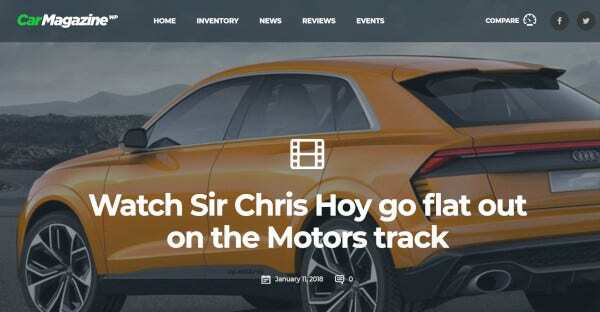 The car dealer WordPress theme has been designed to be extremely flexible and has moveable sidebars. It comes with unlimited color schemes and has both boxed and full-width display modes to adapt to any device screen. It has several important features like the loan calculator and many other financial widgets and apps. It is compatible with WooCommerce and comes with 8 home page layouts and 4 demo layout designs. 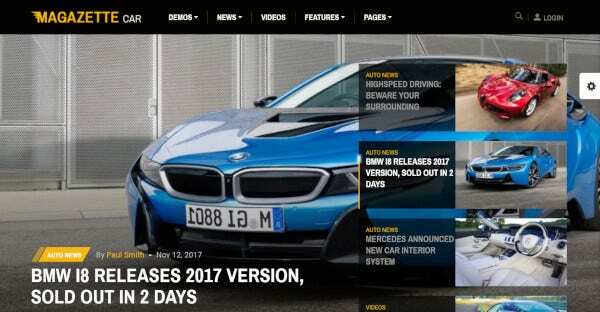 This is a quick installation car news magazine WordPress theme; you can install the theme and get started in just one click. It also comes with several demos to help you choose and get started quickly. There are a total of 20 pre-set layout styles. It includes the visual composer, fast gallery, fast media gallery, and fast carousel. 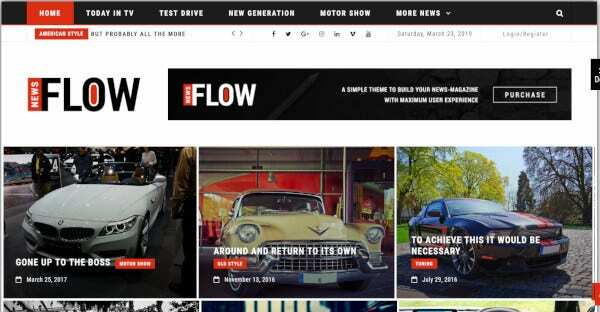 Flow News supports WooCommerce, bbpress, buddy press, and MailChimp. This template is compatible with Drupal 7.x and Drupal engine 7.29 xs. It includes several customized modules and is well documented. To add to the visual factor and good animation it is HTML plusJS ready. The theme is compatible with several web browsers and is CSS3, HTML5 ready. It is SEO ready and includes a blog layout, a portfolio section, and a forum. This premium looking WordPress theme is super responsive and has been designed to be ultra SEO friendly. The template loads super fast and is built by million traffic bloggers. It has been built with drag and drop page builder and is easily customizable. The theme also comes with lifetime support and lifetime update. It comes with 95+ amazing UI elements and 31+ beautiful built-in layouts. The theme comes with one click installation system comes with an RTL Demo. There are 6+ blog layouts included in this theme which has been designed to make your website too look the best. For the magazine layouts, there are 7+ pre-built magazine demos included in the theme. The theme has an auto-update system and new styles for the feature area. 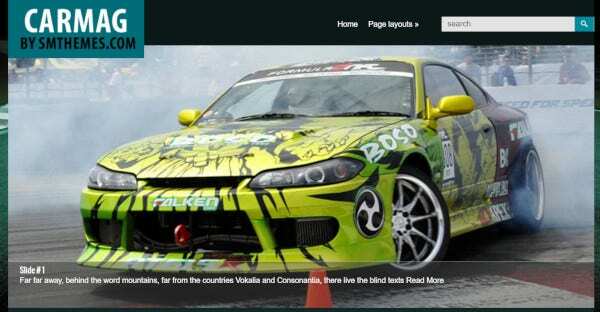 The theme has been designed with green and black to bring highlight the content and the images on the website. It is custom widgets ready, shortcodes ready, slider ready and is Search engine optimized. It has custom menus and has an antispam feature with no captcha system. It has been built on the SMT Framework 2.0 and supports ECWID. It also includes a contact page. This theme is well documented and translation ready which lets you translate all the texts on your website to other languages. It is multilingual and compatible with WooCommerce 2.6. Fluid responsive makes the theme look good on any device’s screen. The theme also comes with unique home page, photo gallery, Mega menu, custom layouts and unlimited sidebars. 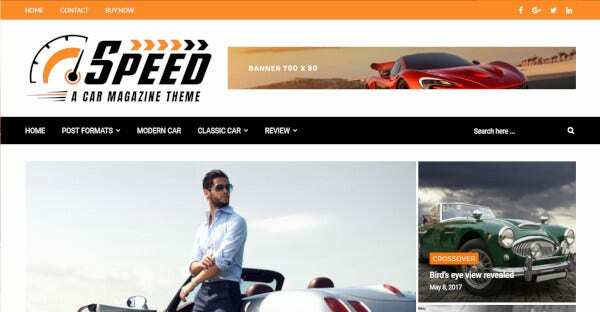 It is search engine optimized theme. 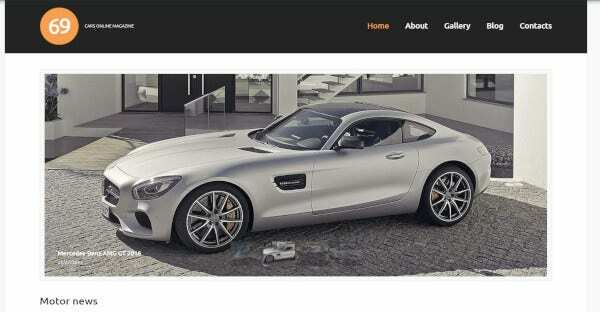 The theme has been created using Bootstrap, and the theme is extremely mobile friendly. The entire layout is super responsive. It is ultra SEO friendly which means using this theme will rank your website high on the search engine results. The theme has been licensed under GNU GPL v3.0 making it possible for you to use the theme in any number of projects that you want. This beautiful theme comes with several demo pages. 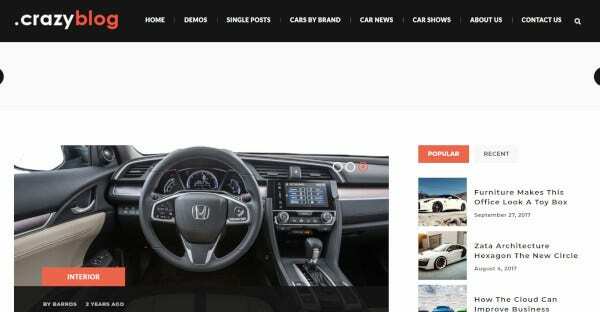 It has a grid layout and a blog layout where you can share tips about cars. The display pages are full width, and this is a high-resolution theme. 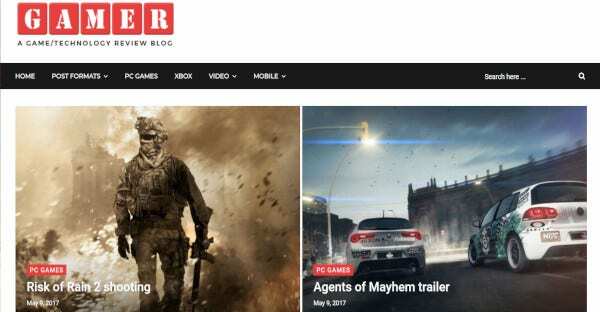 The theme is fully responsive and has been designed to be SEO ready and retina ready. It includes several plugins and widgets to boost the functionality of the theme. 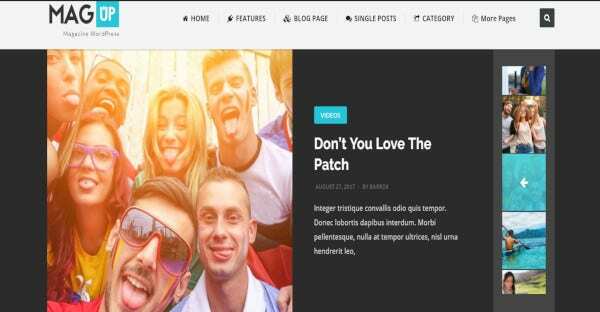 This well documented and latest Bootstrap 3.x compatible theme is comes with stunning demos which are perfectly designed. It has jQuery layouts as Revolution Slider, Magnific Popup, Owl Carousel, Isotope Gallery, Meanmenu, and many more. 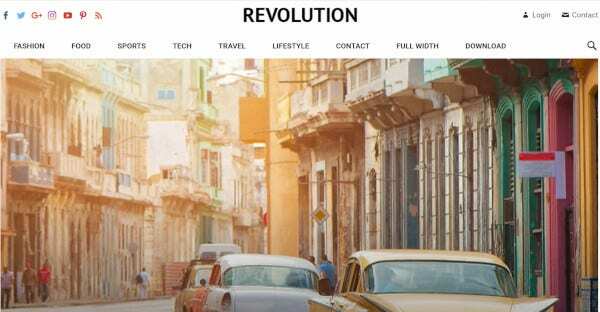 The beautiful features it has – responsive layouts, revolution slider, 10+ header, 20+ ready slider, etc. 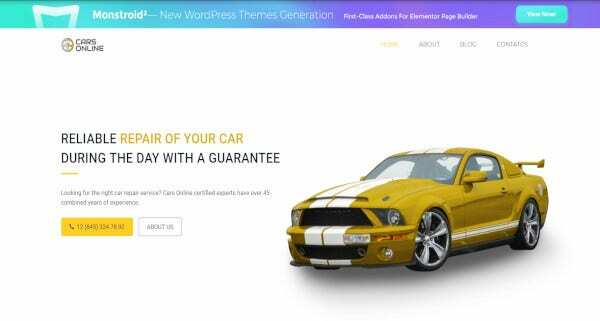 The Free Car WordPress theme is compatible with WordPress 5.1x. It has advanced theme options, commenting section, dropdown menu, Google Web fonts, Google Maps, Social Options, Background options, Favicon, and Live customizer. It comes with Mailchimp ready and SEO ready. It includes elementary page builder, visual editor, and admin panel and is ECWID ready. 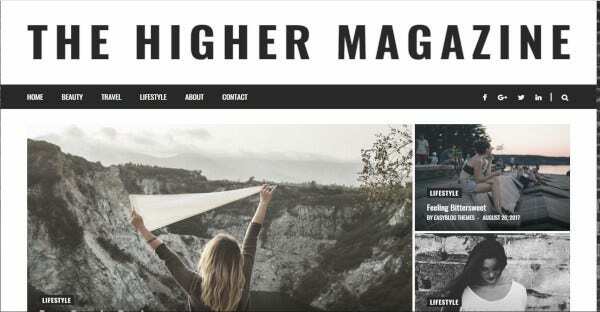 The WordPress theme has a clean and bold look to it and has an advanced admin panel which lets you create your color scheme to personalize your magazine website further. 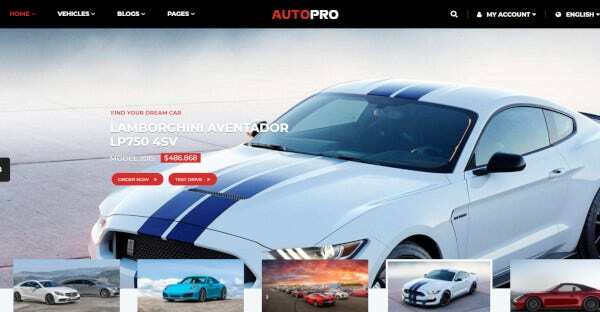 The layout is ultra-responsive and has various page builder blocks. The theme comes retina ready, has single posts sliders and different post formats. The theme has been integrated with WP-Review and is also translation ready. 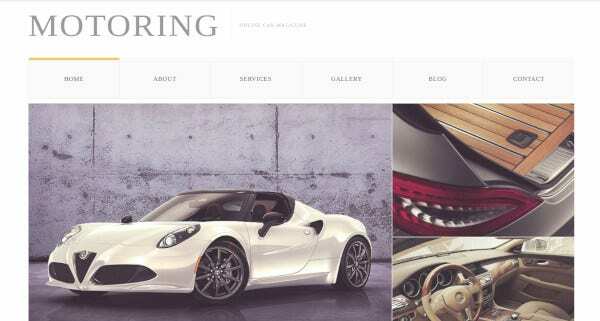 This sleek car WordPress theme comes with 600 stylish Google fonts for free. It comes supported with WooCommerce, and the layout is fluid responsive. Fluid responsive means it can adapt to any screen size. The support team is ever present to assist you with any problem that you may encounter with the theme. The theme supports contact form 7 and different post formats. The latest update has added pay per listing pricing plan and flexible prices at rent a car demo. It comes with 10 demos for you to choose from and offers you a quick start with one click demo import data support. It includes 4 advanced search options to easily filter out the results according to your client’s needs. It has an inventory grid and list layouts. 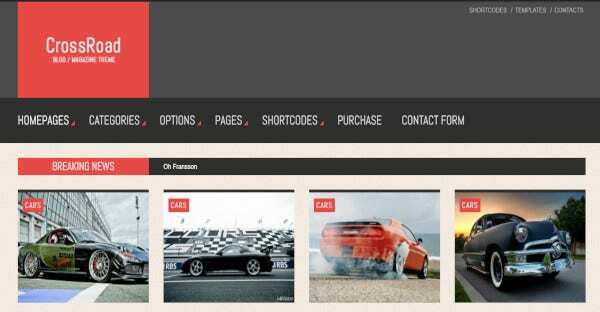 The car games magazine WordPress theme boats of powerful plugins and comes with WooCommerce ready. If you are someone who likes variety, you will be delighted to know that it comes with several layout designs. It has been built with KingComposer built-in page builder. There is no limitation to you running ads on the website. It supports contact form 7 and comes integrated with social media sites. The website is 100% mobile optimized, has a guest post submission system which can be paid as well as free. It comes with powerful advertisement management and rating system by both the readers and the admins. It comes with widget ready and is a high-resolution theme. It comes with 4 home page layouts, visual composer, 22 custom visual composer elements, and is fully responsive. The theme is mobile friendly and has a responsive design. The theme has a mega menu, different blog layouts, and unlimited color schemes and is highly flexible. The theme also supports WooCommerce. It comes with ready several important plugins like Revolution slider, Gives Included, WP Instagram and WPBakery Page Builder. There are 55 layout designs. The plus point of this multipurpose WordPress theme is that it comes with 40+ demos. It comes with a blog layout and a magazine layout. Both the blog and magazine layout can be set up quickly within just 5 minutes. It has a step by step guide to help you start. It a quick to install the theme and comes with several headers and footer styles for you to choose from. It also features 8+ elegant sliders. The crossroad template is well documented and comes with 30+ shortcodes. It has 22 widgetized area and 18 custom widgets. Its search engine optimized and comes with translation ready. 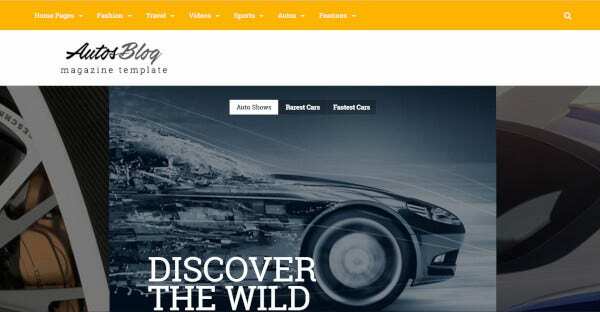 It has been built with the powerful bootstrap and has a fully responsive layout. The comment section comes in 3 different layouts, and it also has a sticky menu. It comes with 5 different kinds of layouts. 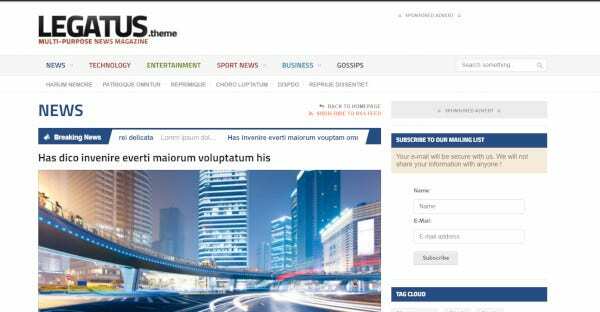 This corporate WordPress theme is ready to install and has lifetime support from the developer’s team. 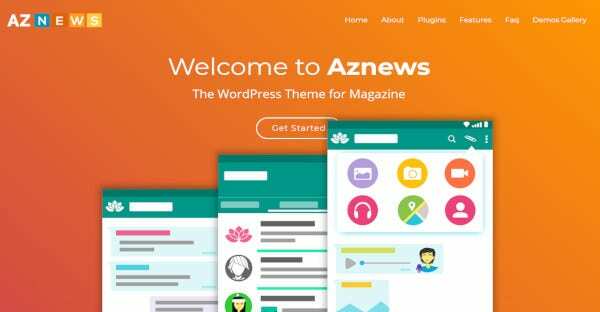 The theme is ready for all future updates and is compatible with WordPress 4.0. The theme has been designed to be compatible with multiple browsers. It comes with 11 home page layouts and 5 header styles. You can enable and disable the multi-functional user panel. The theme boats of 10 different demo styles. For easy and quick installation it comes with one-click installation and import demo. It has been built with drag and drops page ruby page composer to help you build new page layouts later. It supports AMP for fast loading of the website. It includes 500+ options and rich snippets. It is HTML5 and CSS3 ready. 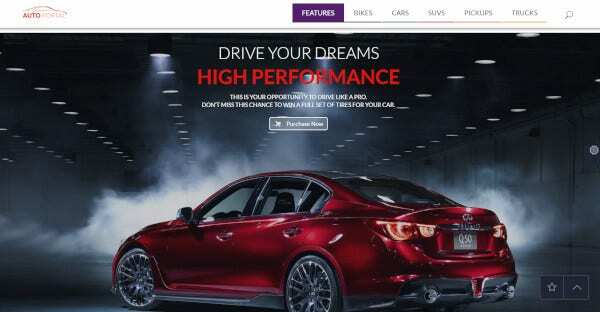 Car manufacturing companies now understand that times are changing. It is no longer sufficient to give out fliers and show commercials on TV. The advertisement has now crossed over to the new medium, i.e. internet now. To get noticed by internet users and to increase their customer base, they are now creating attractive websites and blogs.